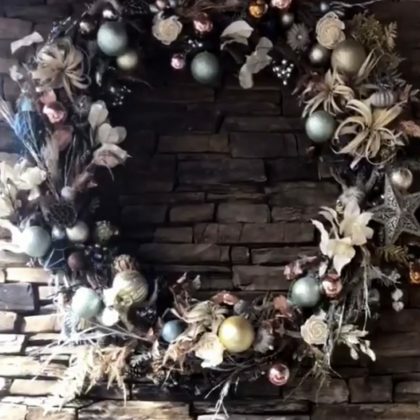 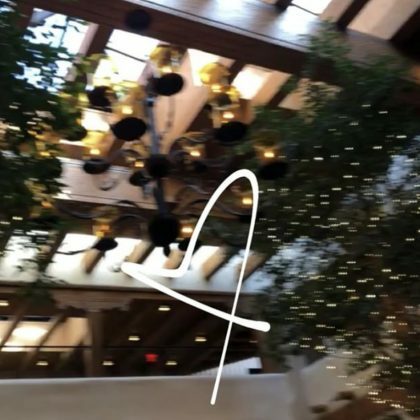 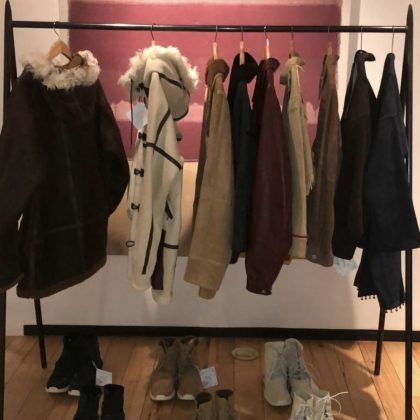 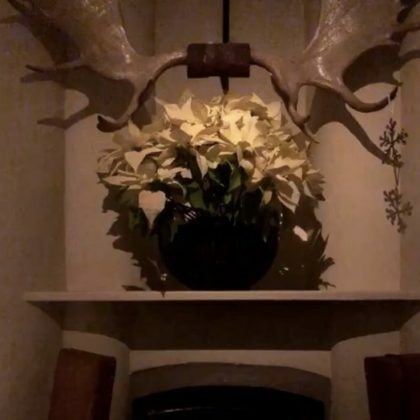 Adrienne Bailon cozied up to a fireplace at the Four Seasons Resort Rancho Encantado Santa Fe in January 2018. 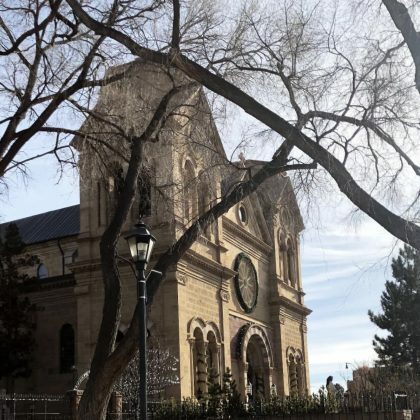 The Cathedral Baslilica of St. Francis of Assisi Santa Fe was one of Adrienne Bailon’s stops while in New Mexico in January 2018. 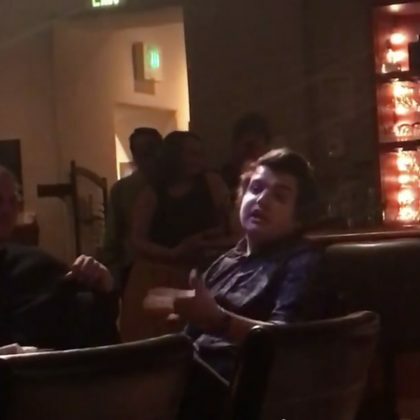 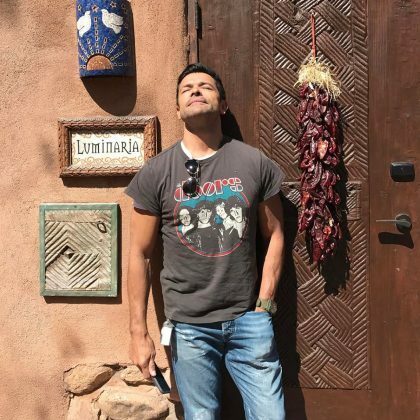 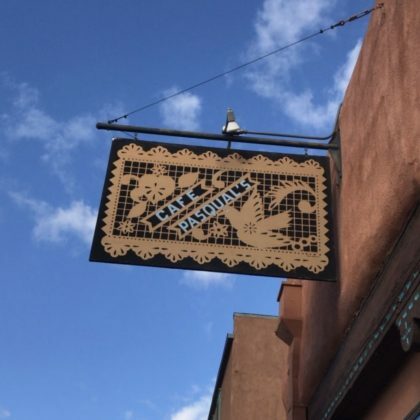 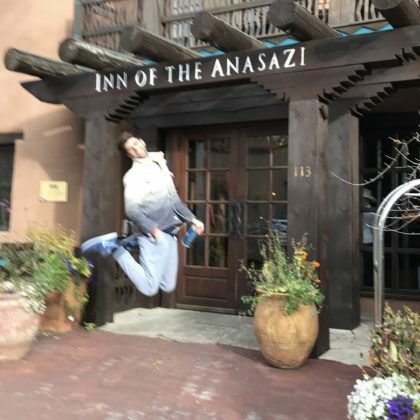 Justin Mikita jumped in the air while Jesse Tyler Ferguson said, “Oh hay Santa Fe,” when they were at Rosewood Inn Of the Anasazi in November 2017. 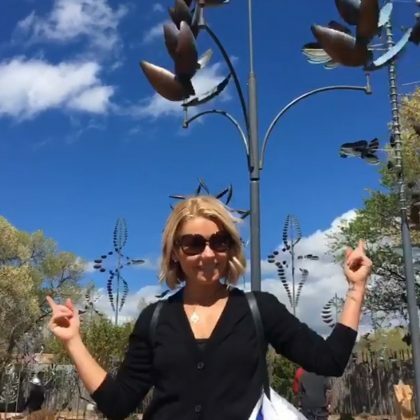 Mark Consuelos﻿ snapped a shot of ﻿Kelly Ripa﻿ in front of some sculptures when they came to the Canyon Road Art District in April 2017. 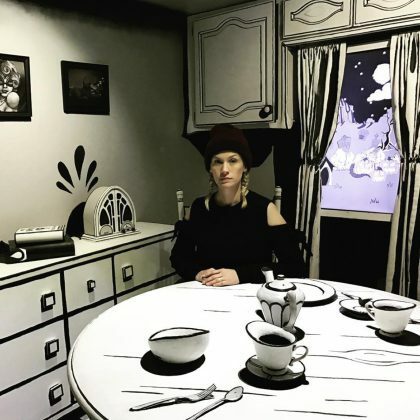 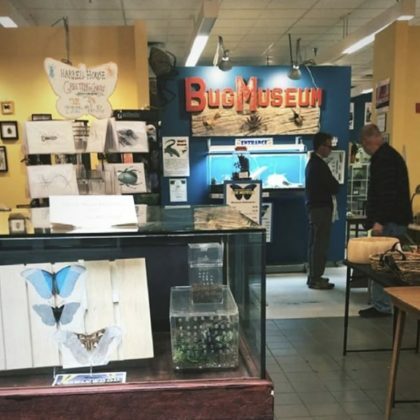 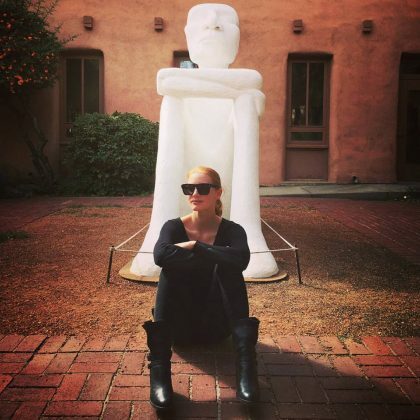 Jessica Chastain﻿ was “Chillin’ like a local” when she was in Santa Fe in September 2016.